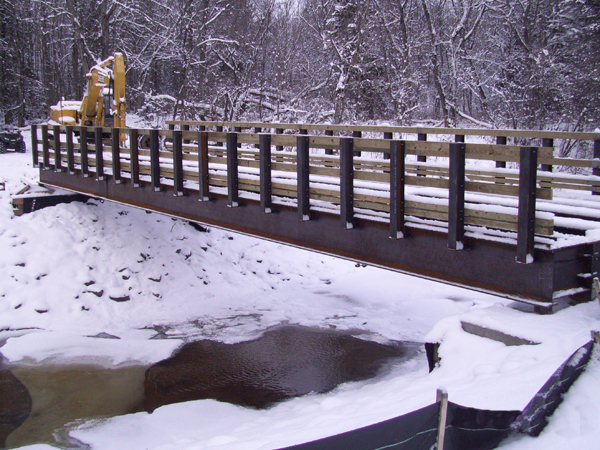 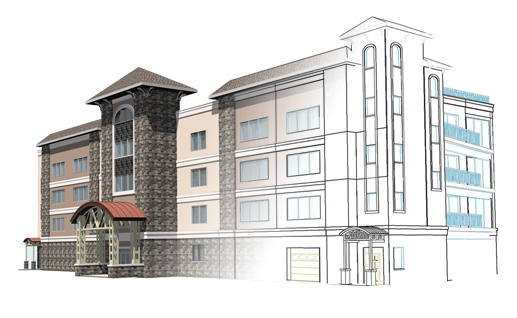 Division1 Design provided design services for Van Straten Brothers for a bridge to cross the Silver River Bridge. 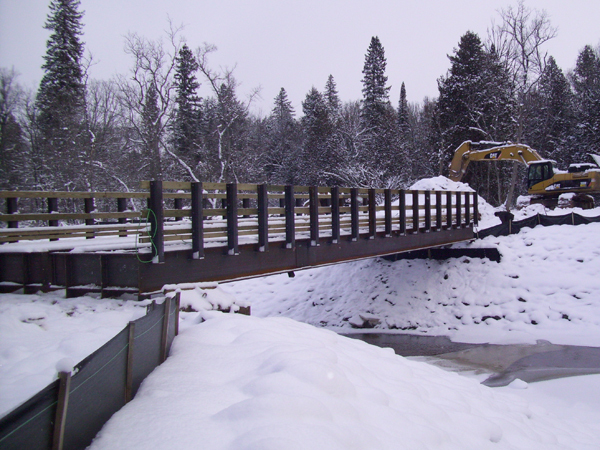 The bridge is owned by the Baraga County Convention and Visitors Bureau and is located along a snowmobile trail. 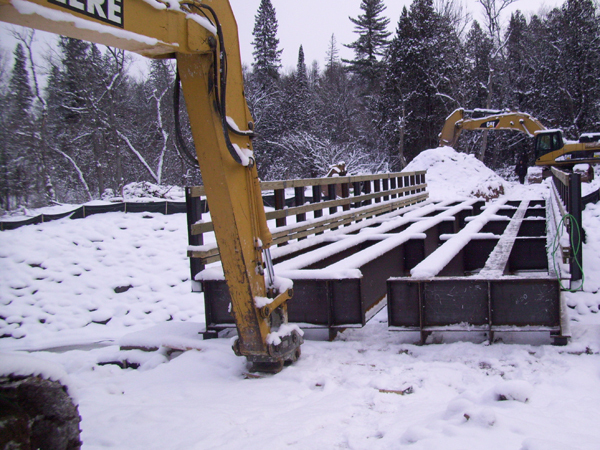 The bridge spans 70’ long and 15’ wide. 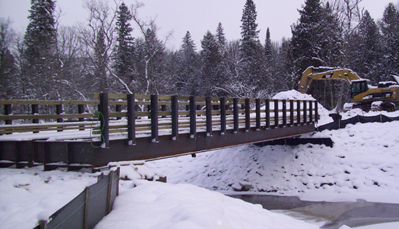 Design required analysis of snowmobile, trail groomer and logging truck load cases and was in accordance with US Forrest Service specifications.